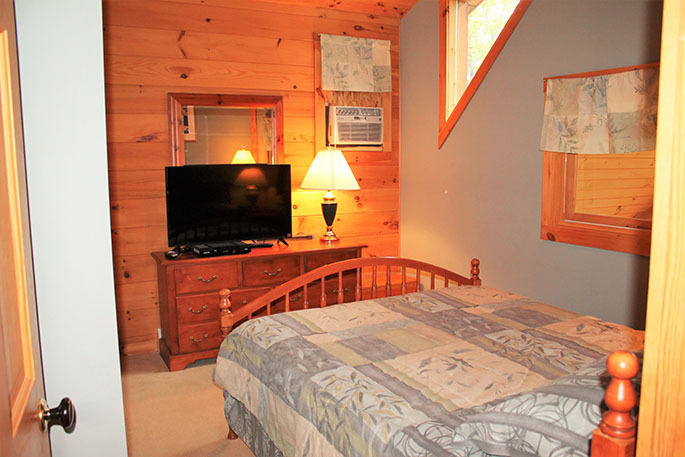 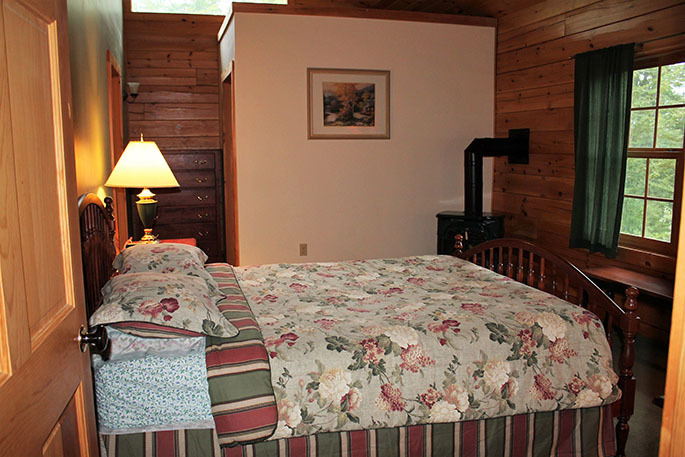 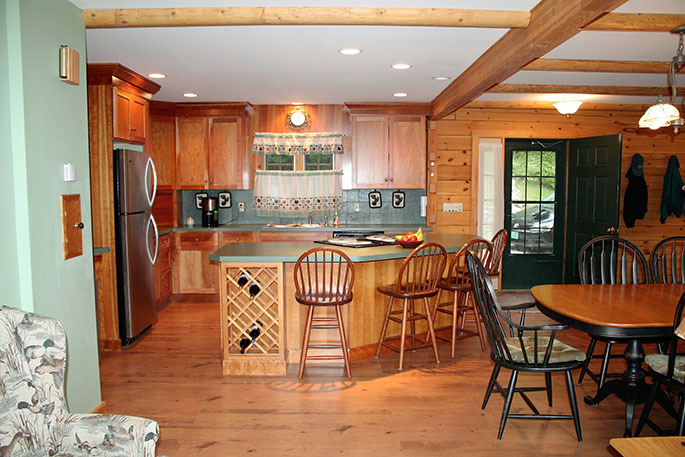 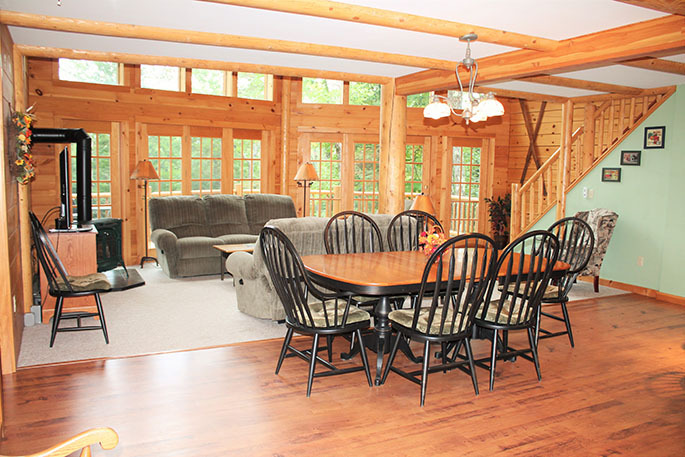 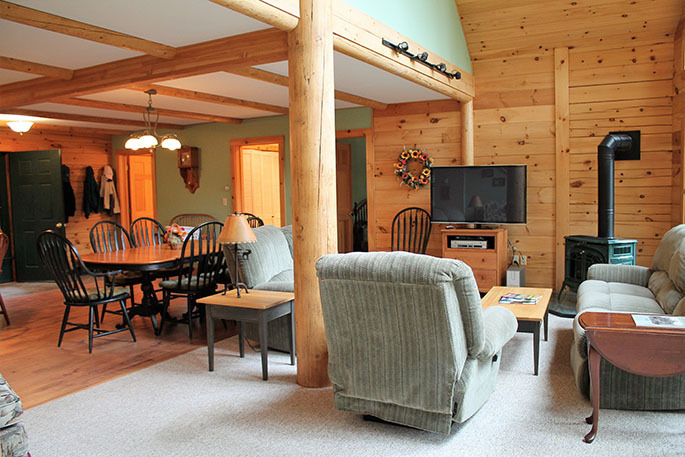 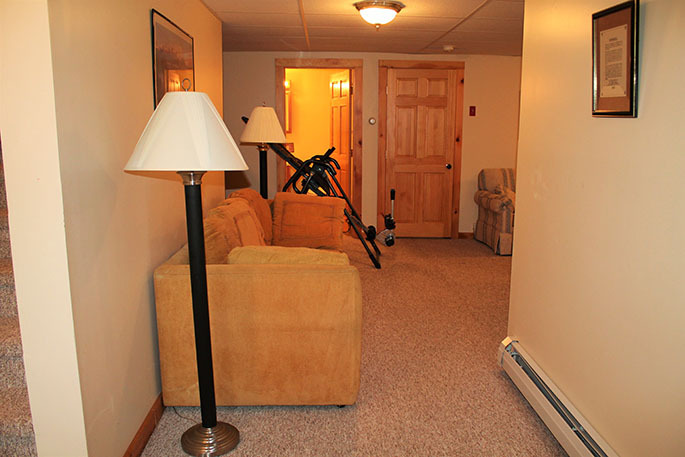 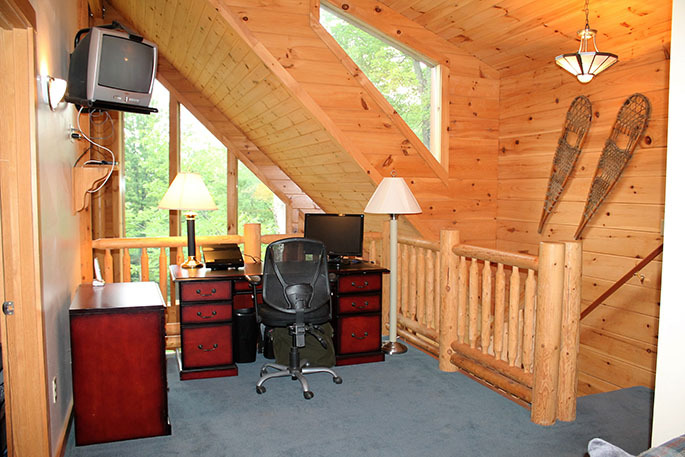 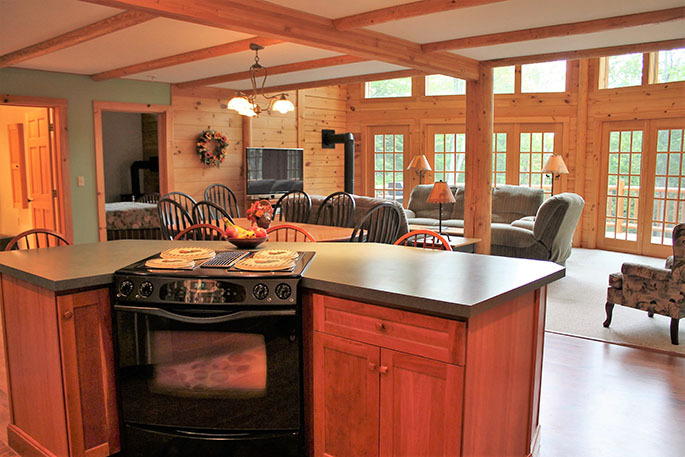 4 bedroom, 4 bath home just 4 miles to Stratton Mountain that sleeps 10. 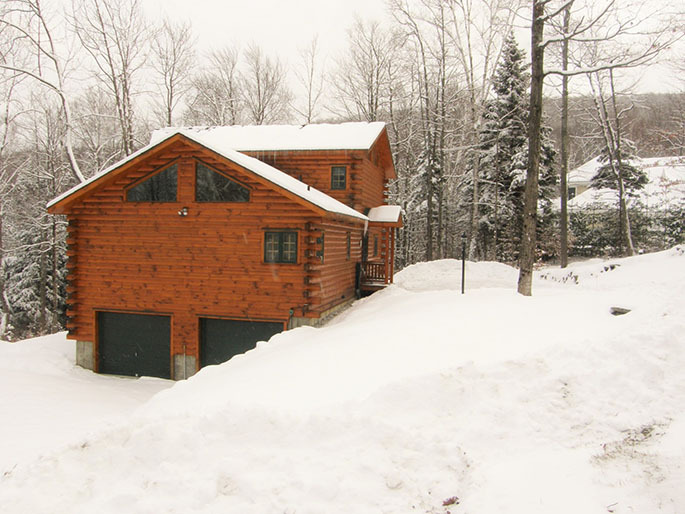 This beautiful house is located just off of the Stratton Mountain Access Road. 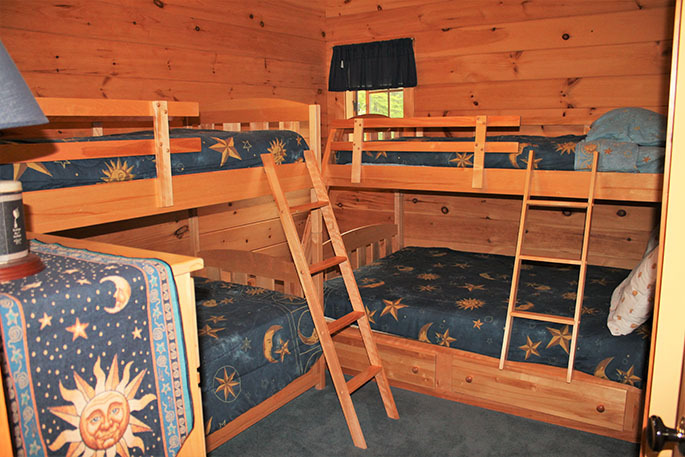 For sleeping, there are 2 queens, 2 twins, and 2 bunks. 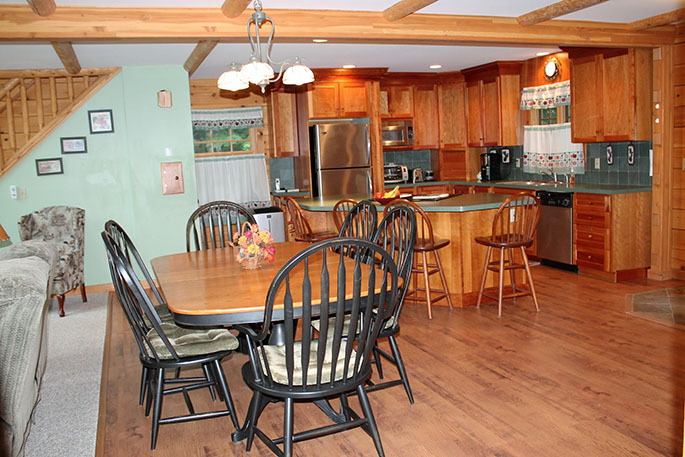 There is plenty of room for everyone in the open floor plan kitchen, dining room, and living room! 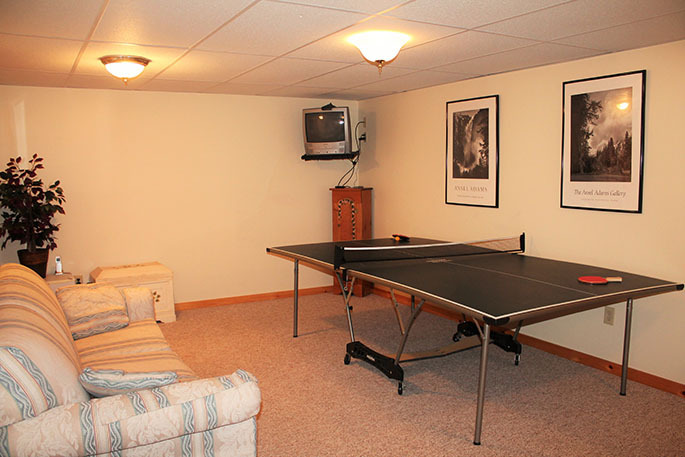 Downstairs has a ping pong table & TV for additional entertainment. 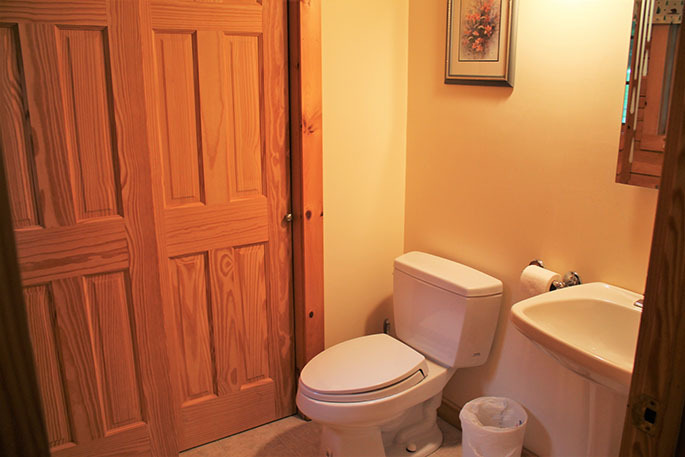 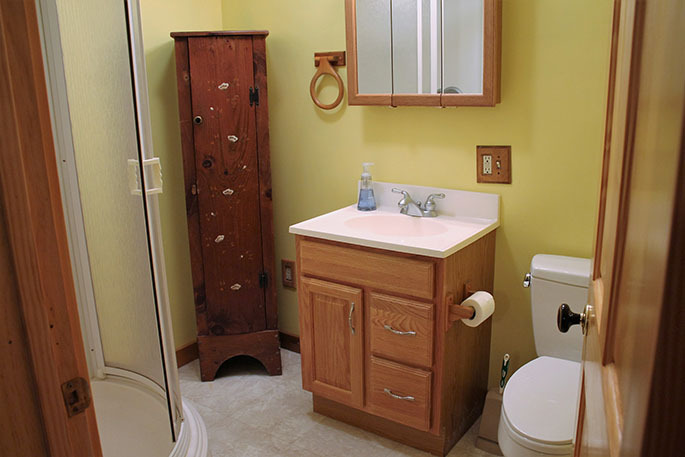 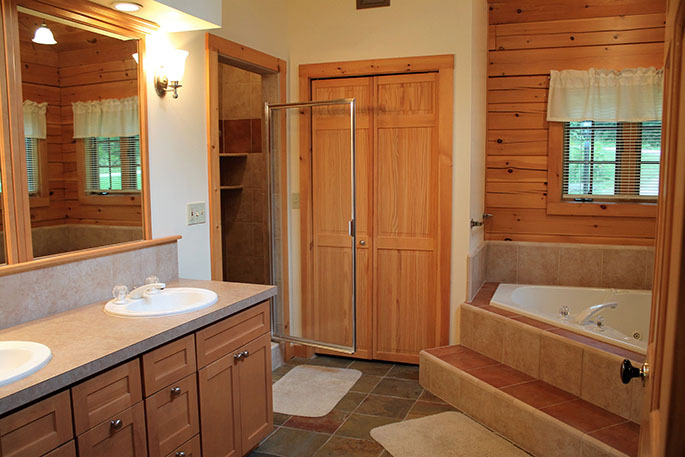 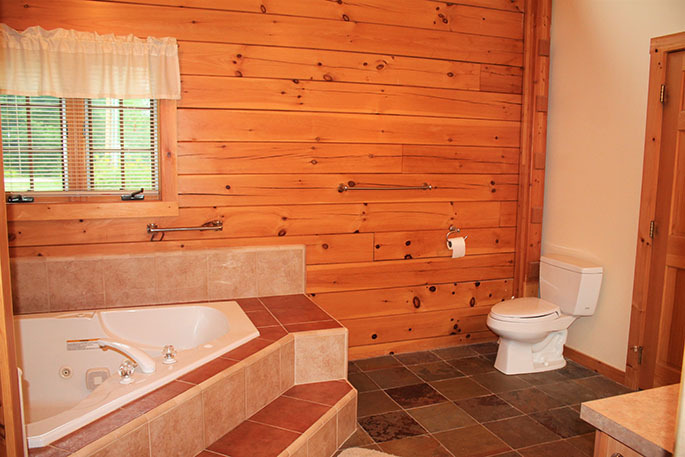 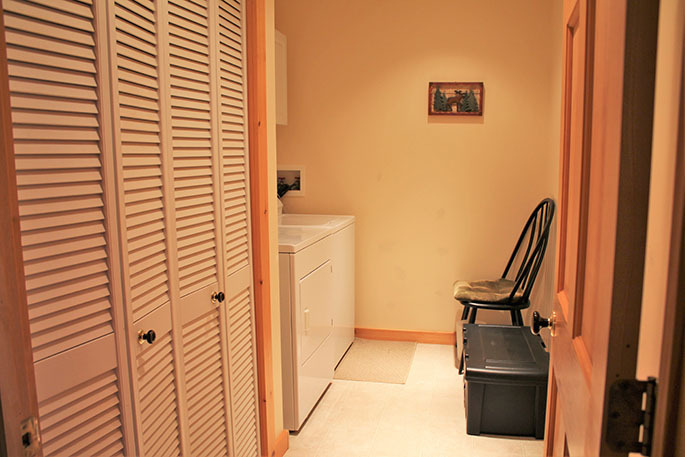 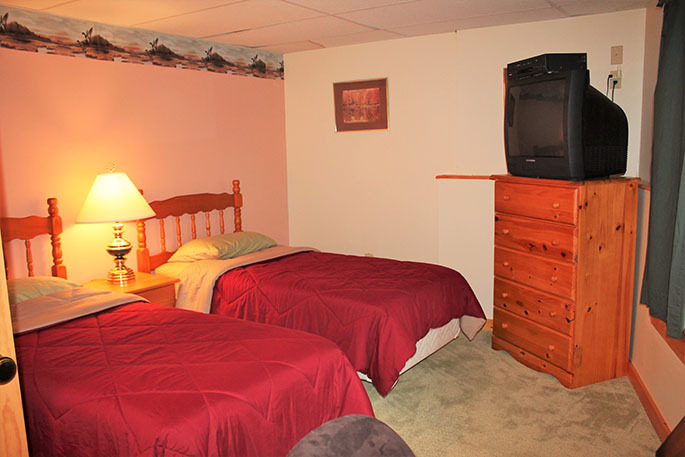 This home also features a two car garage and a large master soaking tub to relax in after a long day on the slopes. 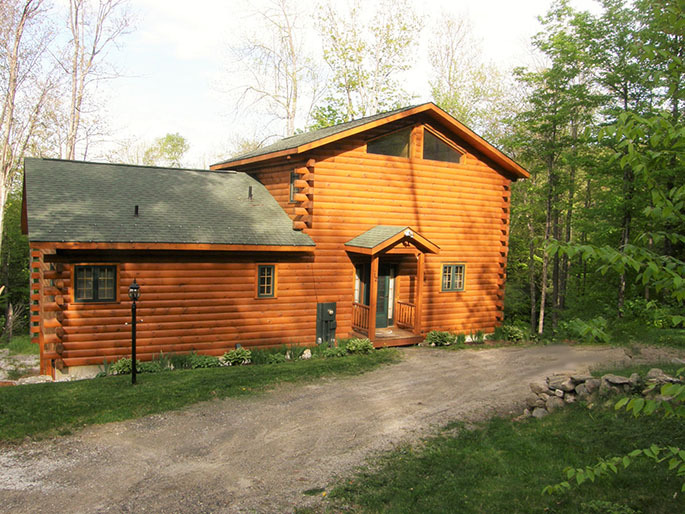 Call to view this spacious property today!